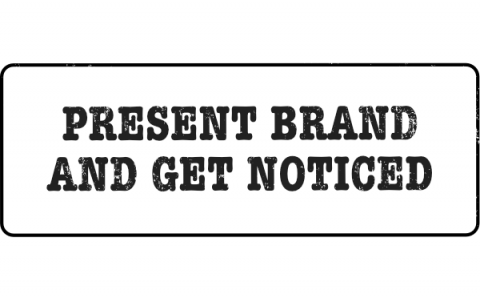 Public Relations & Presentation - LANAST CO. Elaborate the complete story of your personal image and your product presentation and maintain brand in different media & social networks. Keep focus on strategic communication plan along with the needful tactics to make a profit. People often forget how a proper wording take a focus advantage. 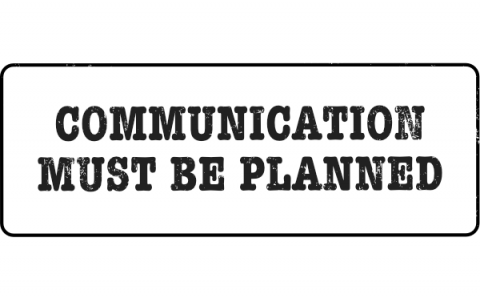 Set a complete communication plan, strategy, matrix and tool. People buy every product when you serve it by a proper visual focussed marketing.